As a Sports car racing driver, you dream about winning your first race all your life. Are you desperate to know what it feels like winning your first formula race, find it out for yourself. 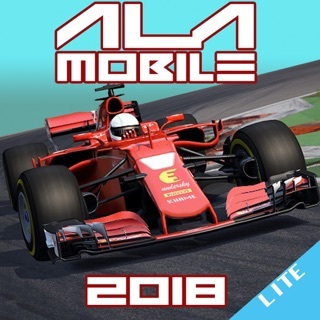 A lot of people think Formula racing isn't a sport, why don’t you sit in the driving seat of one of this car, try to rush past your opponent to the finishing line and tell us how it felt, try the expert mode to explore all your potential as sports car driver in grand racing championship 2018. Though this is not a manual racing car game, in which you have to have one hand on the gear and the other on the steering wheel, but we have given it the maximum possible touch, so you feel like a pro sports car racing driver in these crazy circuits. 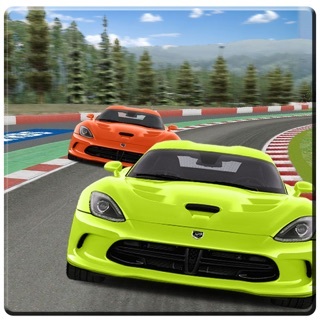 This game offers the premium digital sports car race experience, with extensive Live Timing data from all Grand Prix sessions and the opponent cars competing against you, this game keeps a very interactive driver map, showing the live position of all the cars just like in vertigo racing or top speed speed car racing game of any sports car racing championship. Enjoy driving in all the crazy racing tracks of the world and be the ultimate champion on all the tracks.